Baillie’s Manor Guest House is cosily situated behind a dense canopy of mature trees – giving it its unique tranquil backdrop. The manor house is surrounded by cascading green lawns and provide for a picturesque countryside-feel. We’re the number one choice when it comes to accommodation in Potchefstroom. 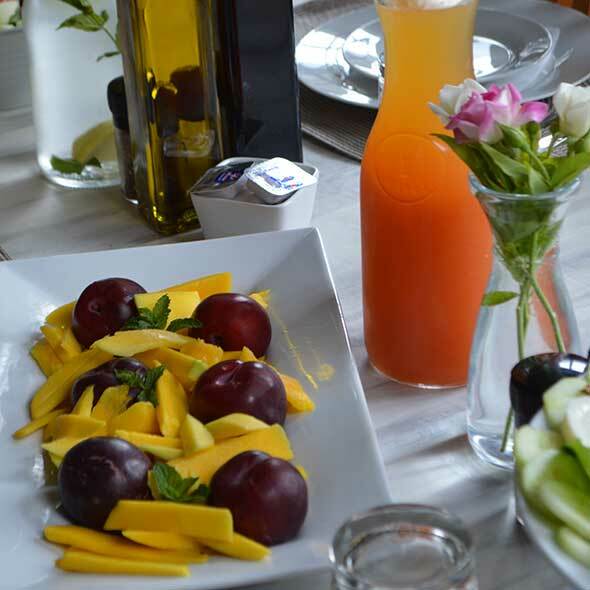 Guests will awaken to a personally prepared delectable complimentary breakfast in our dining room. Baillie’s Manor Guest House has 23 spacious en-suite rooms each complete with their own private entrance so as to ensure our guests enjoy absolute privacy. Three of our rooms can accommodate guests on a self-catering basis and is equipped with a kitchenette. All of our rooms are tastefully decorated with modern furniture and charm and all include beverage stations, fridges and dedicated workstations. On your off time be entertained by 10 DSTV channels and feel free to connect to our Wi-Fi Hotspot. We also offer a full laundry service on request and secure parking. Upon returning Baillie’s Manor from your meeting, trip or training session – sit back and enjoy a well-deserved cup of freshly ground coffee or selection of teas on one of our charming terraces surrounding the Manor House. Our grounds stretch over 4-acres of lush green lawns beneath a dense canopy of exquisite and mature trees. Enjoy the garden after your long meeting or relax beside our sparkling clear pool. Remember that fresh lunches and dinners can be personally prepared on request. We also provide banting-friendly meals and healthy alternatives. Halaal meals are also available on request and is prepared by a Halaal-friendly local business. International guests from as far as Switzerland, Italy, Sweden, Holland and Norway have applauded our genuine South African hospitality and we are extremely proud to have hosted the Spanish public broadcaster, TVE, during the 2010 FIFA World Cup. 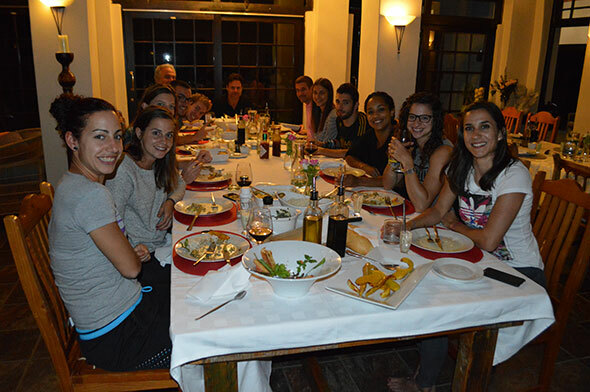 Come and see why visiting international teams have punted Baillie’s Manor as “world’s best guest house.” We have regularly hosted the 2015 European gold medalist in the 400m hurdles, Kariem Hussein of Switzerland, and Anna Incerti of Italy, the gold medalist in the 2010 European marathon. 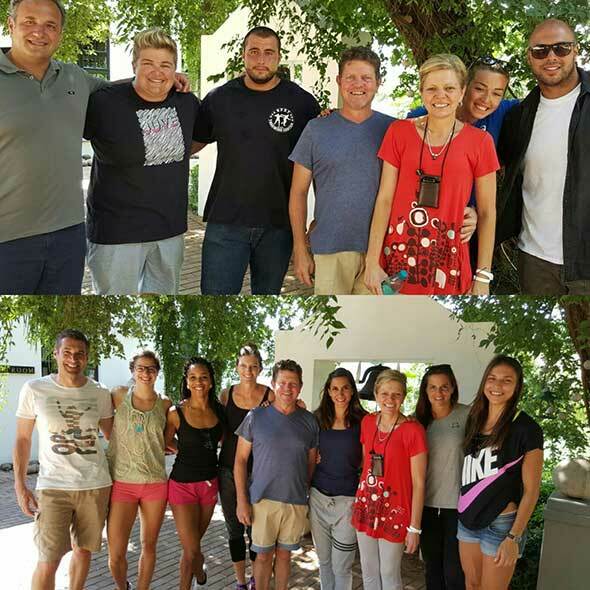 We have been the preferred Potchefstroom accommodation of the Swiss Athletic Federation for the past 8 years. Potchefstroom’s great climate with its world-class facilities at the High Performance Institute of the NWU, is one of the few places in the world with the perfect balance between altitude and quality training at 1400m above sea level. It is known for its extremely clean air and low crime rate – ideal for international visitors. Please enquire about our special groups rates. Baillie’s Manor is an established spot for business tourists and groups. 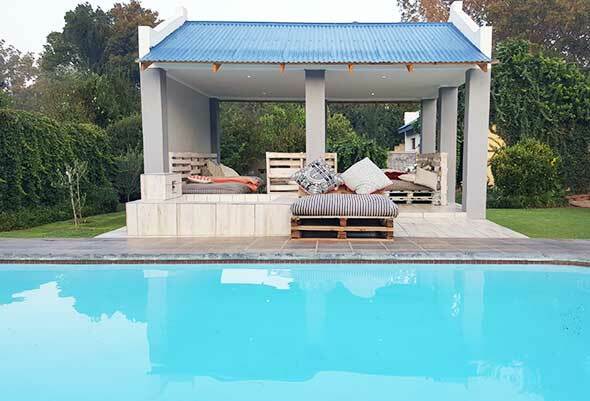 We have an exceptional reputation with many returning guests choosing Baillie’s Manor Guest House as their go-to destination whenever they visit Potchefstroom. Course delegates of the NWU can enquire about our exclusive rates for group bookings or long stays. We also offer excellent accommodation to the international exchange student requiring full pension or self- catering on a long stay basis with car rental. If you are looking for group accommodation in Potchefstroom, Baillie’s Manor is the ideal place for you. Thanks to our exceptional facilities, location and tranquil surroundings Baillie’s Manor is the ideal site for businesses to present and hold conferences. We cater for each specific group’s needs with regards to accommodation, facilities, refreshments and meals. We don’t just offer exceptional accommodation in Potchefstroom.